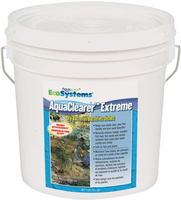 We are proud to be one of the largest online retailers of Aquascape pond supplies. 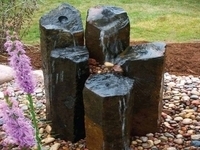 Aquascape has long been the leader in the garden pond and water gardening industry. 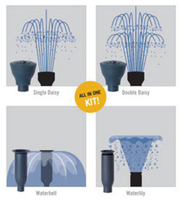 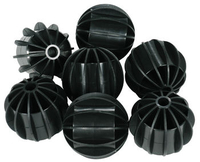 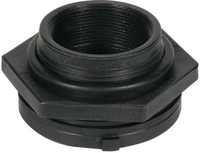 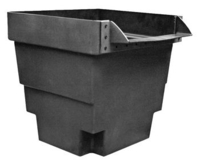 Find their complete line of pond supplies for all water features and pond sizes. 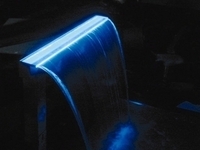 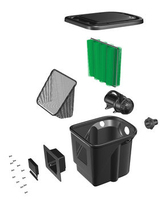 Innovative products from Aquascape include: IonGen Electronic Water Clarifier, Aquasurge Pumps, Energy Saving LED Pond Lights and All Season Pond Water Treatments. 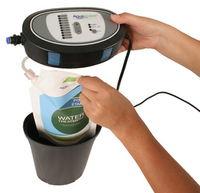 Complete catalog of Aquascape pond products from The Pond Outlet. 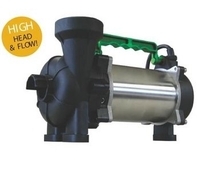 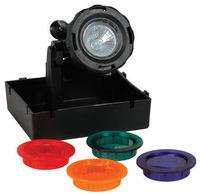 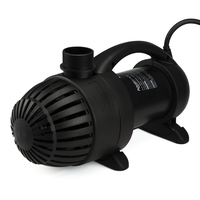 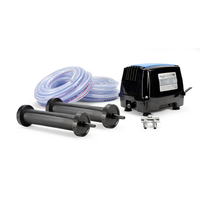 Pumps, filters, kits, water treatment and pond lights.